Are you working on a new landscape poster design for promotional purpose? Want to present it in real environment? Then you’ve come to the right place. We’re featuring some of the best landscape poster templates you can use to present your creatively designed poster. 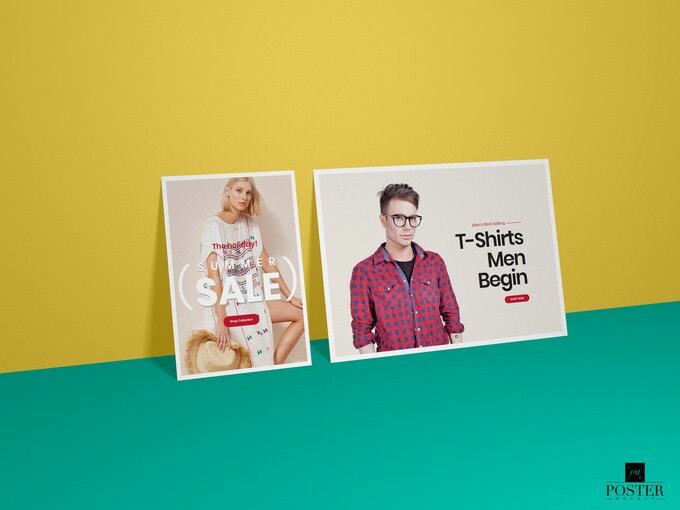 Posters are a successful and powerful marketing strategy that offers astonishing boundless availability and advertisement in a financially savvy way. 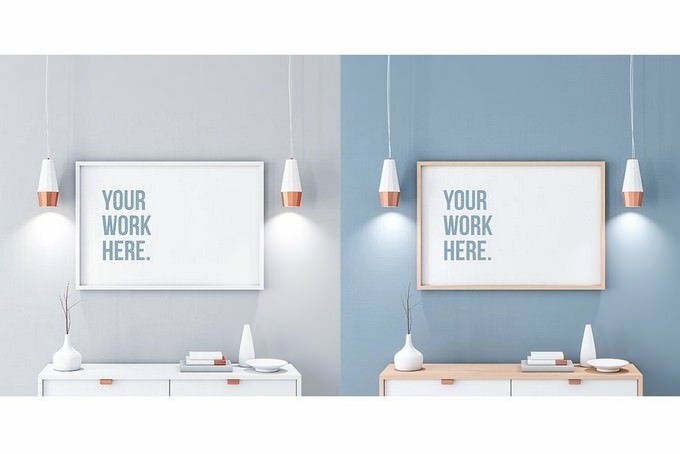 Making an effective poster for a marketing requires time, detailed attention, and—above all—use of colors and images that are attractive enough to draw attention.The best thing with posters are that it tends to be for indoor or outside publicizing. If you done your landscape poster design projects and want to present it in realistic way, here we have selection of best landscape poster Mock-ups to get your task easier. 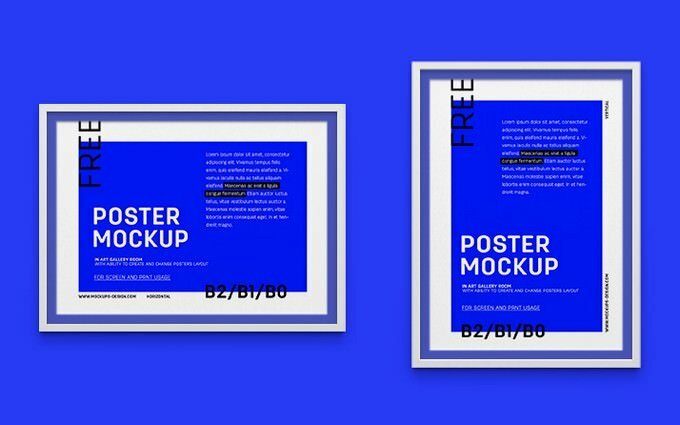 Underneath, we’ve gathered the best free and premium landscape poster mock-ups for presenting your designs on transport shelters, walls, shopping centers, coffeehouses, and other pertinent spots. All these templates come with high quality design and you can be easily insert your poster design. Enjoy! 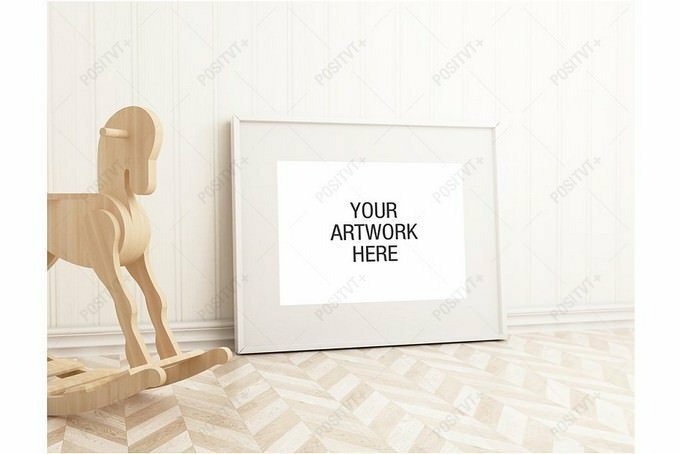 Here is a free mockup templates of landscape poster frame you can use to present your posters, artworks or pictures in a very realistic way. It comes with both vertical and horizontal views and works with smart objects so you can easily drag and drop your design. It is available in 2300 × 2200 px resolution. 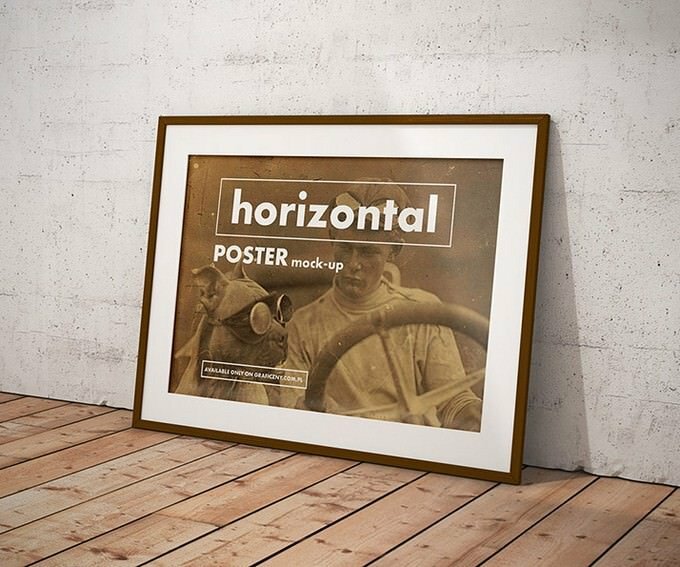 If you’re working on a vintage style poster design, this mockup templates will come in handy. It features vintage atmoshpere and grungy look which may be ideal for your goals. The templates are available in PSD format. Looking for a simpe and creative landscape poster mockup to showcase your flyers design, posters or resume? 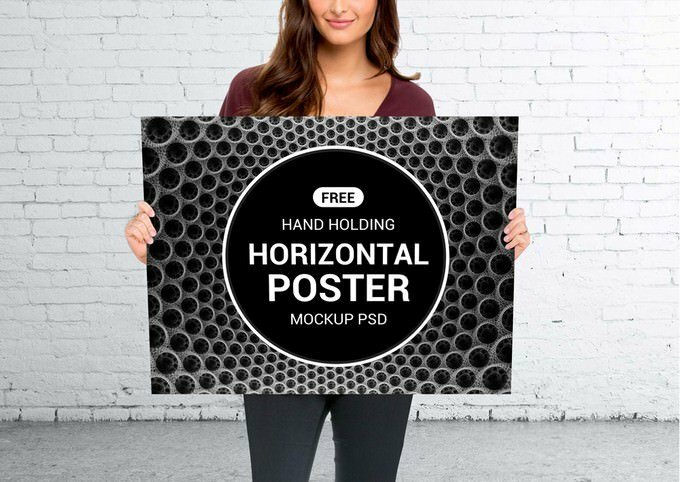 Then this poster mockup template will come in handy. It comes in PSD, format with 3200×2100 px resolution. Minimum Photoshop CS4 version require. Working on in hand poster design? 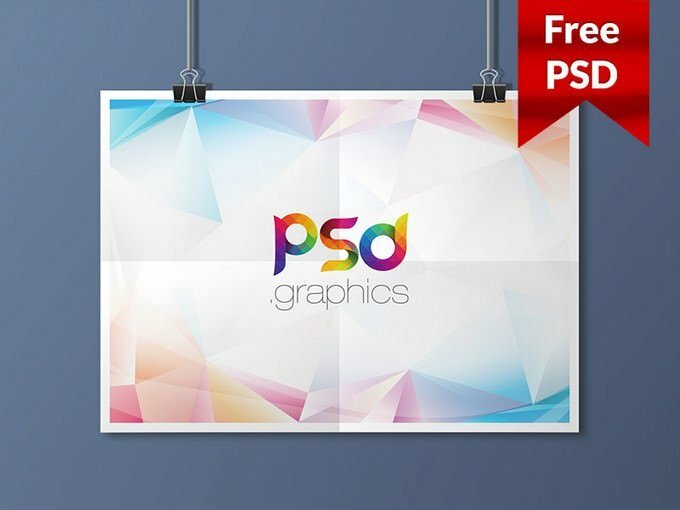 This landscape poster mockup templates comes with 7 different poster sizes featuring 10 unique backgrounds. Insert your art in seconds via smart layers. 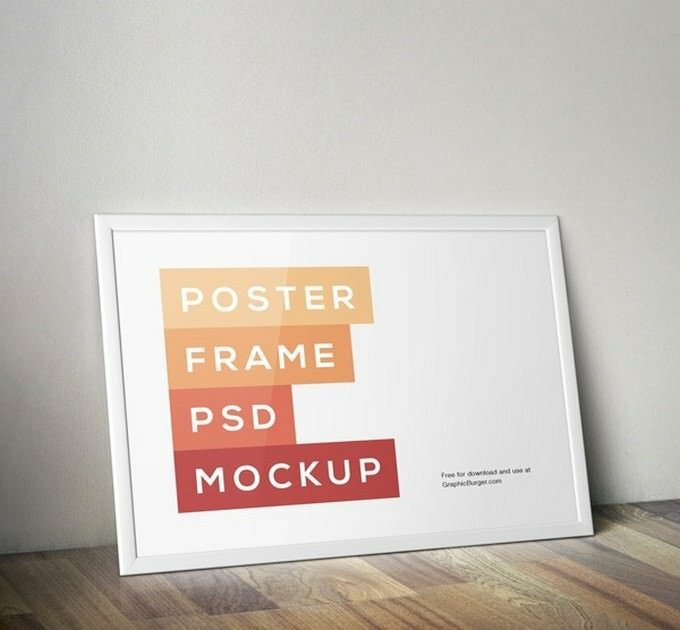 Another helpful landscape poster mockup template you can easily use to showcase your professionally designed poster. 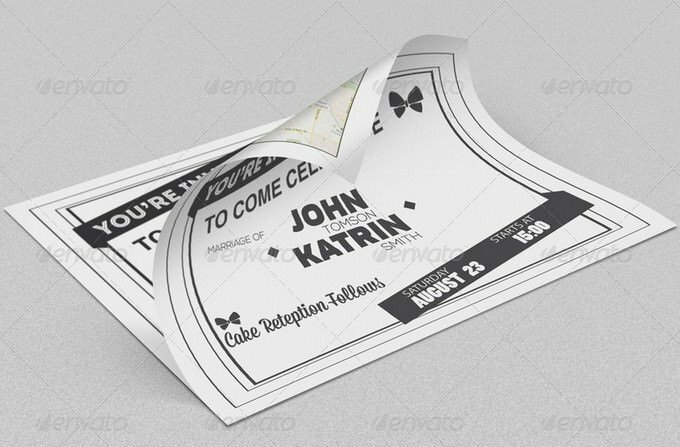 The templates in this pack come with 1 PSD file in 3000 × 2252 pixel resolution in 300 dpi quality and Organized layers and folders option. 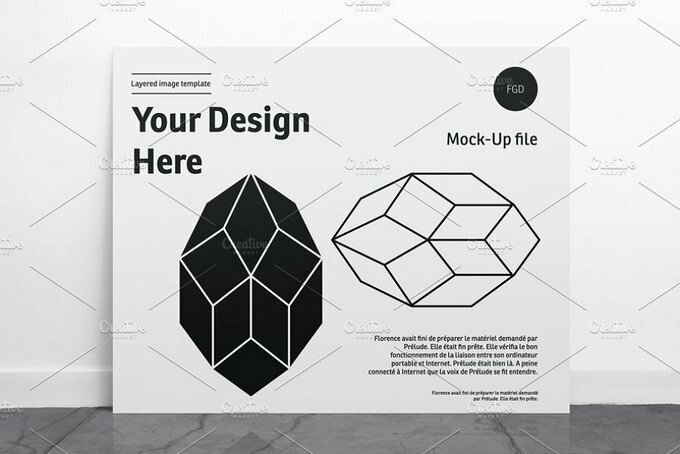 This elegant and professional landscape and vertical poster mockup design will fit in your next clothing sale related poster branding presentation. It comes with fully layered PSD file in 4000×3000 px resolution. 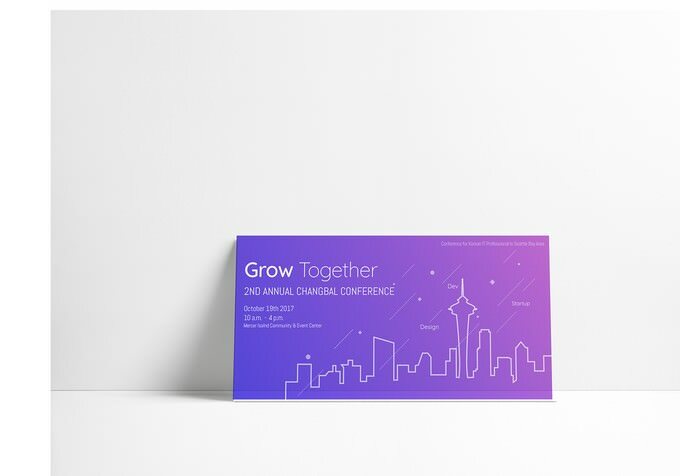 This horizontal poster Mockup specially designed for conference related poster design presentation but you can easily customize it to fit other types of design as well. 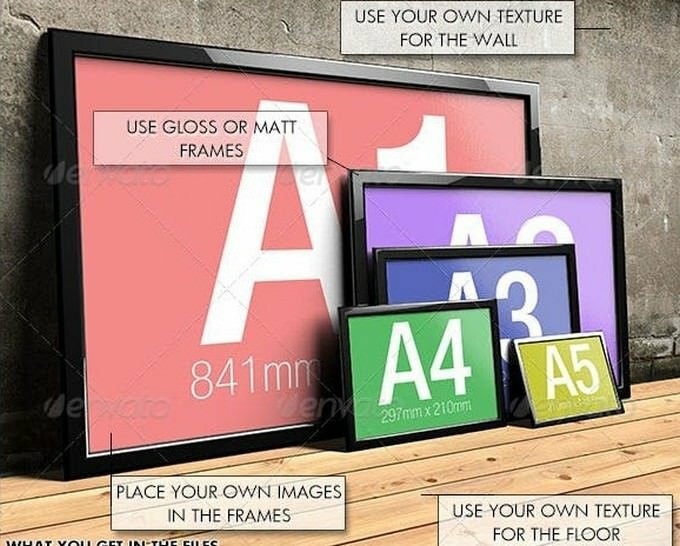 This is a unique bundle of more than 6 different poster frames type that you can use to display your poster in art gallery style. All the template files can be edited with Photoshop. 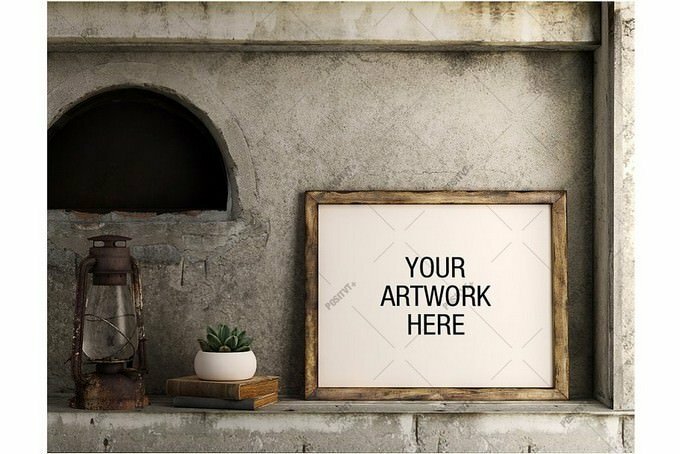 If you are looking for home decorative poster frame mockup then this Frame Mockup set is a must-try! 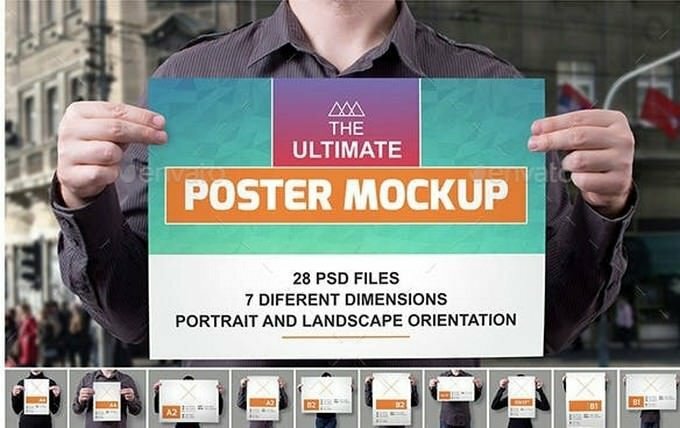 This pack came with 9 PSD poster mockups and 9 hi-res jpeg files for a beautiful, more realistic poster design presentation. It offers smart objects to place your design and text.